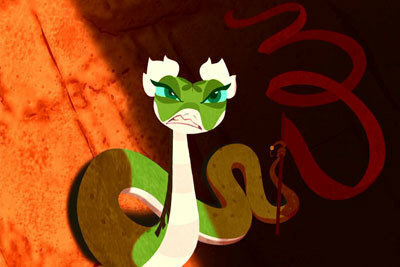 adder, viper. . Wallpaper and background images in the Kung Fu Panda club tagged: kung fu panda wallpapers official. She's mad at me because I tried to eat her.